MrMobile has reviewed Nokia’s long time lost jewel, Nokia Ngage a compact phone/gaming platform and a bold attack on Nintendo. 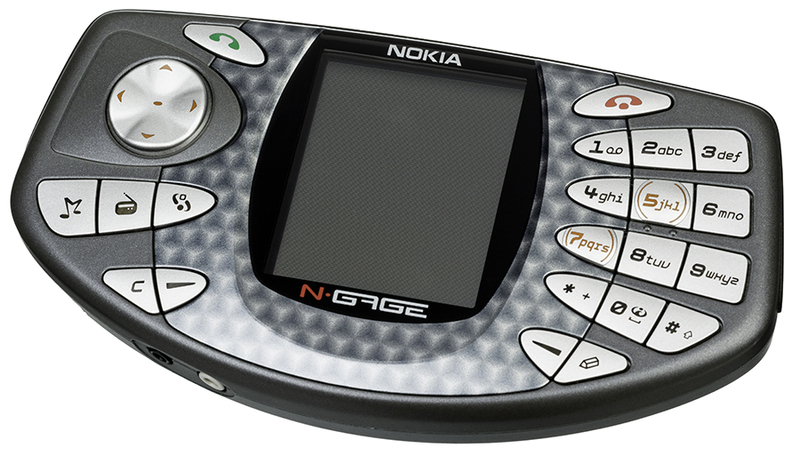 Nokia NGage was, and still is a proof how much ahead of time Nokia was, and probably still is. Also was a proof of times when companies could afford to lose lots of money to move the boundaries of mobile phones industry. I don’t want to spill words anymore, because PocketNow runaway Michael Fisher said it best in his excellent as always video review, or retro review. If HMD does another remake, should it be a Nokia N95? !